A late addition to an already crowded cast, Kathryn Calder joined the New Pornographers in 2005 as a fill-in for Neko Case, who at the time rarely toured with the group. At the time Calder seemed like a mismatch for a group defined by outsized presences: She’s not a born star like Case, nor is she an enigma like Dan Bejar, or a pop savant like A.C. Newman. Her defining characteristic is her ordinariness, but ultimately that’s what has made her such a welcome foil to her colorful bandmates. She grounds the group, and while she may not be a marquee attraction, over their last few albums, her spotlight turns have become reliable standouts. As with most of her co-leads in the Pornographers, the music Calder releases on her own shares little relation to that band’s escapist pop. For one thing, nobody ever dies on a New Pornographers record. 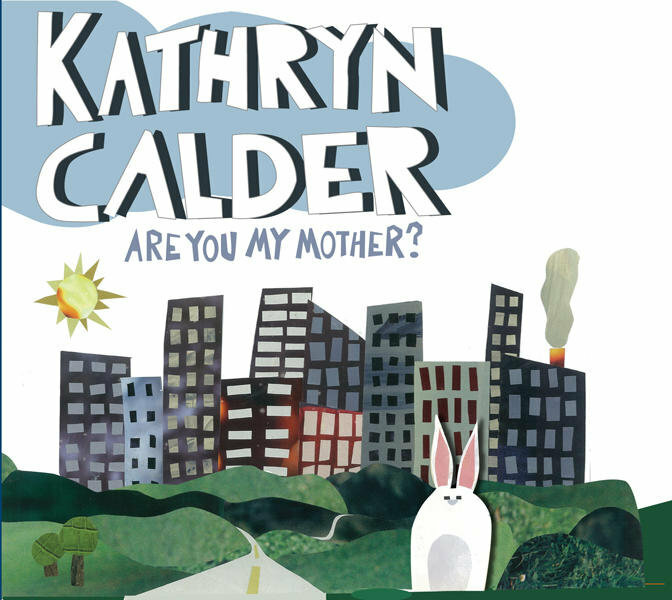 Though its cover promised precious twee, Calder’s 2010 solo debut Are You My Mother? was an emotionally heavy listen shaped by her mother’s battle with ALS. The shadow of death also hung over her more assertive and synth-driven follow-up Bright and Vivid, which added her father to her list of loved ones to grieve. The album is filled with anecdotes like that, peaceful moments interrupted by reminders of life’s impermanence. It’s as if every time Calder set out to write a love song, she emerged instead with a portrait of survivor’s guilt. But even at their most melancholy, Calder’s songs are less concerned with mourning than with living. To judge by these songs, her losses have reshaped her view or the world, leaving her with a Zen-like sense of acceptance. On the jaunty “Take a Little Time”, the closest the album comes to New Pornographers-style hookiness, she assures her lover she’s not interested in holding grudges. Even the prospect of romantic failure doesn’t faze her. “If we fall, then we fall,” she sings on “Song in Cm”. Like Calder’s previous solo albums, this one was produced with the man she ostensibly wrote many of these songs about, her husband Colin Stewart. 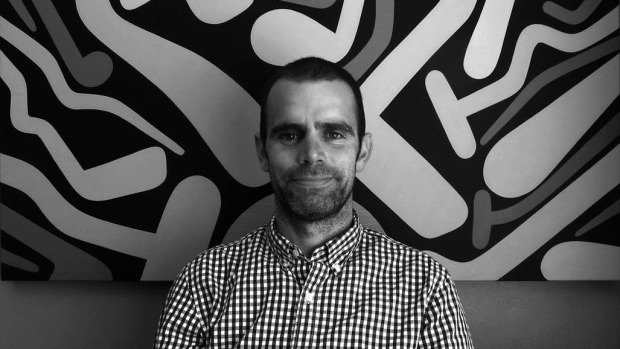 But this effort feels distinct from its predecessors, more intimate but also more considered. It does more while calling less attention to itself. Calder often sings in little more than a murmur, as if retreating from the world, and Stewart’s production matches her voice. The understated mix disguises just how much instrumental and textural variation runs through these songs. Save for a few moments when the guitars boil over, the record plays as if covered by a blanket of snow. Apparently it took some trial and error to capture that delicate mode. In interviews, Calder has described the album as a second attempt, following an LP’s worth of material she recorded then scrapped. That do-over involved writing new songs and rewriting others, but it’s easy to imagine her just re-recording the same album, only quieter. In Calder’s songs solace proves elusive and fleeting, but when she finds it, it’s always during moments of calm. 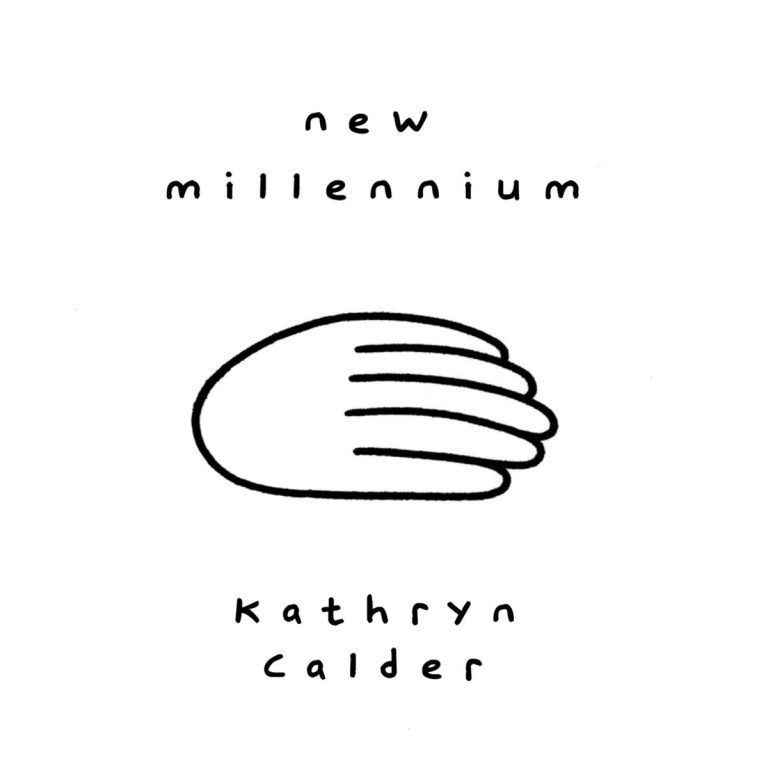 It’s easy to forget that Kathryn Calder is a music industry veteran. From her first band Immaculate Machine, to the New Pornographers and her solo works Kathryn has released 10 albums over the last 10 years, toured around the world, and solidified herself a career in music before she was thirty. She recorded her first solo album, Are You My Mother in her family home while she was taking care of her mother in the last days of her fight with ALS. Shortly before the release of her sophomore record, Bright and Vivid her father suddenly passed away. This bittersweet whirlwind of success and tragedy is certainly reflected in her first two albums and could have provided several more albums worth of material. Yet rather than jump into writing after touring Bright and Vivid, Kathryn stopped to finally take a moment and take stock of her life. “I love being on the road,” she says, “but there’s a side of me that is definitely a homebody and I was ready to settle into a solid base free of trauma and drama.” After some unwinding and reflection she found herself coming back to the same thought, “How am I going to approach my life seeing as how it’s so short?” Part of the answer was to write songs that had a sense of authenticity. With that goal in mind she sat down with her guitar and began to tease out melodies and craft songs. A year later she had a full album recorded. She threw it away and started over. 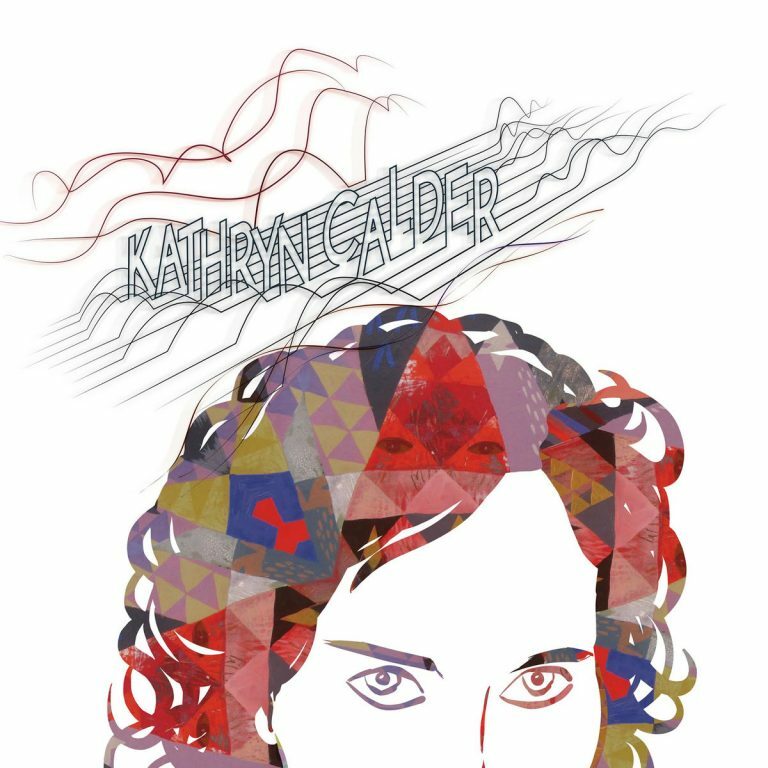 The results are the ten songs of Kathryn Calder to be released by File Under: Music on April 14, 2015. A cross between the classical and the pop world, the album ranges from the get up and move of “Take a Little Time” and “Only Armour” to the delicate search for strength within uncertainty via “Song in Cm” and “Arm in Arm”. Throughout, Kathryn has created a deeply personal world meant to be explored with surprises laid down not only by herself but also friends Dan Mangan, Jill Barber, and Hannah Georgas among others. 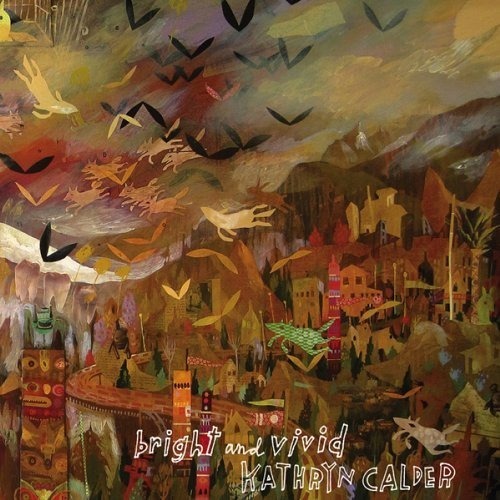 Kathryn Calder demonstrates Kathryn’s limitless creative potential as she transitions from a songwriter reacting to the world to one who can capture her own moments and create one.